On friday last week i did the live mix for HairCut 100 at the O2. 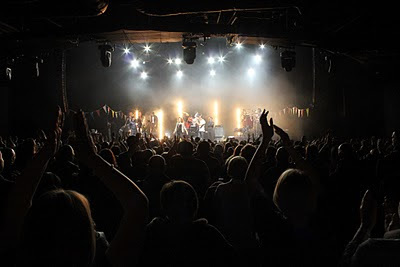 I love the IndigO2... it's such a great venue with some of the best in-house crew and best PA system in London. I've done quite a few gigs there and it always goes really well. 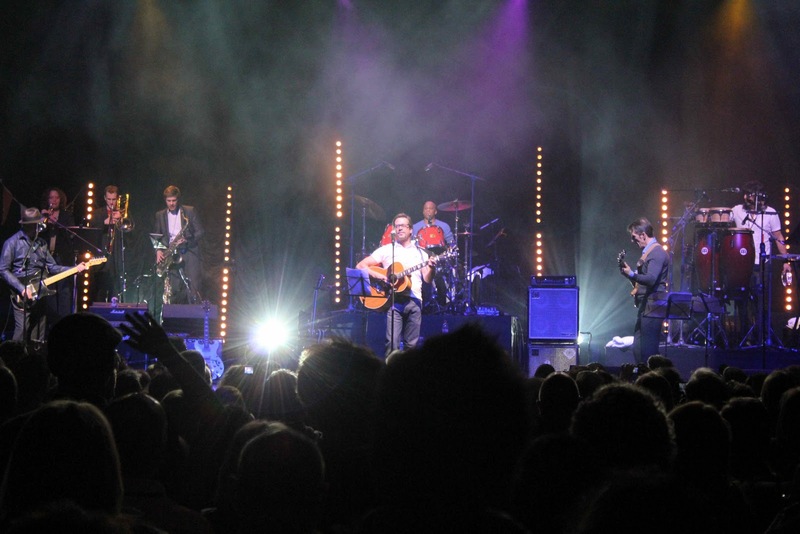 This gig was no exception. The band were tight, and a lot funkier than i remember and everyone had a great time... me included. I managed to grab a few photos and tiny bit of one handed filming while i was mixing. It's really shaky... but i was looking at the mixing desk at the time...sorry! For anyone interested in the technical side of things... i used the in-house Soundcraft Vi6 digital mixing console and nothing but internal effects and dynamics. The PA system is a Vertec Line-Array with 9 boxes a side and 12 subs...they all use dBx speaker management. I used my usual mic set up of beta52 on the kick, beta57 top and bottom of the snare...414s on overheads... errr...what else... UHF SM58 on vocals (never Beta58s...i hate them) 409s or 509s on guitar cabs, SM57s on perc and MD421s on brass. The whole gig was recorded live straight off my desk and burnt live to CDr and then sold as people left the venue...all sorted by Abbey Road mobile recording....amazing. 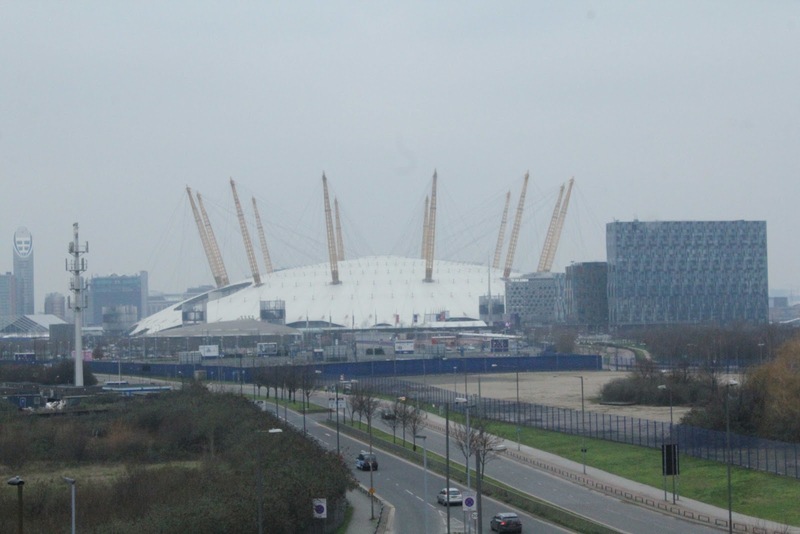 View of the O2 from my hotel. 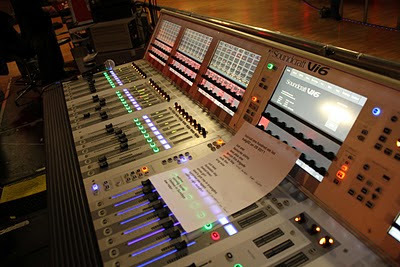 My Soundcraft Vi6 with the set-list sitting on it during soundcheck.